The Nevis Reformation Party has secured their third and maybe forth candidate in the 2018 Nevis Island Assembly election in the person of Hensley Daniel who will be the candidate for St. Johns and the prospective candidate for St.James Virgil Browne. The Observer was informed that the prospective St. James candidate is “more a yes, than a no,” ready to run for the NRP and might be making his debut very soon. The party and its leader have not made any official announcement yet. The Observer was informed on Thursday that Daniel, will return in the next Nevis Island Assembly election for the St. Johns seat which is currently controlled by Hon. Mark Brantley and Deputy Leader in the Concerned Citizen Movement-led NIA. Daniel lost his seat in the 2013 NIA elections by 240 votes to Hon. Mark Brantley. The Observer understands that if Daniel does not win in the NIA elections he can pursue the Federal election even after the NRP amended their constitution less than two weeks ago. Less than two weeks ago NRP Leader Joseph Parry, during the NRP convention, revealed there has been an amendment to the NRP’s constitution which will not allow nominees to be nominated in a Federal election. This amendment was one of four the leader made to his party’s constitution. Parry expressed his displeasure with CCM representative receiving salaries from both NIA and Federal Government. The leader found fault in two elected government ministers in Nevis holding elected federal government positions in St. Kitts and claiming two different salaries. According to the amendment “Once you are a member of the Nevis Island Assembly you cannot be nominated to contest the Federal election. 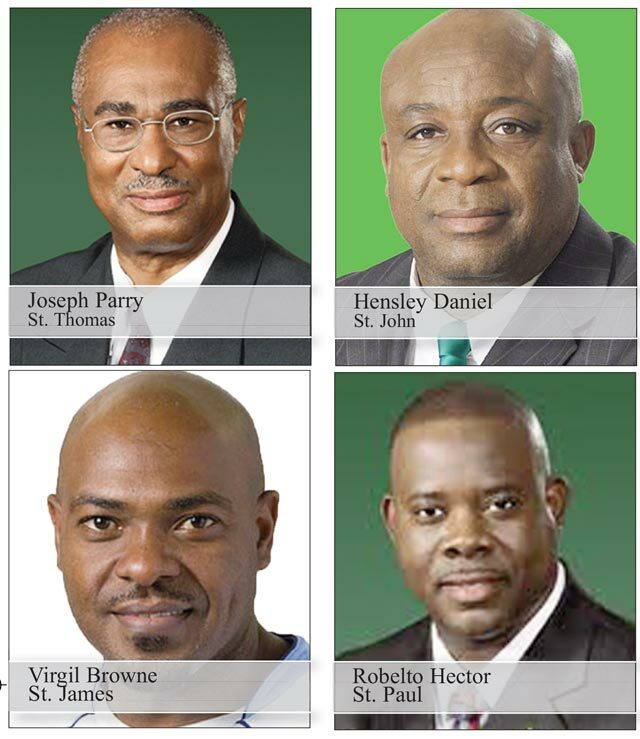 Also, once you are a Federal parliamentarian you cannot be the candidate for the Nevis Island Assembly,” Parry stated. The Hon. Patrice Nisbett is the only member in the NRP to hold a Federal seat and hence being unable, according to his party’s constitution to contest an NIA seat. The NIA electionsare slated for 2018. Next articleThese Will Only Be Paid When Government Change!